£20899 Finance From £348.89 p/m*. This car comes with Satellite Navigation, DAB Radio, Bluetooth. Phone Prep, Multifunctioning Steering Wheel, electric Mirrors, Dual Zone Climate Control Air Conditioing, Front And Rear Parking Sensors, Rear View Camera, Isofix Seats, Eco Strart Stop Function, 4Wheel Drive, Manufactures warranty until 01/03/2022. additional fees may apply, please note, not all cars are kept on site please call to make appointment and to avoid disappointment. pre delivery check, peace of mind with balance of manufactures warranty until 30.6.2022 Hpi Checked, Part Exchanges Welcome. Finance Options Available, Over 100 cars and 50 pictures Available Visit Our Website www.beckevans.co.uk this car must be Seen similar stock required call now Tel: 020 8302 0860. £14500 Finance From £253.73 p/m*. £10499 Finance From £237.27 p/m*. £5500 Finance From £90.16 p/m*. 1 Owner car comes with service history, Leather Seats, Rear Revise Camera, Multimedia Touchscreen, DAB Radio, Bluetooth, Phone Prep,USB/Auxiliary Input, Electric Heated Mirrors, Climate Control Air Conditioning, Multifunctioning Steering Wheel, Electric Windows, Remote Central Locking, Isofix Seats, Airbags, ABS, Cup Holders, 15" Gloss Black Alloy Wheels, Additional fees may apply, please note, not all cars are kept on site please call to make appointment and to avoid disappointment. pre delivery check, This vehicle will be sold with the benefit of An Optional 24 MONTH EXTENDED WARRANTY WITH MAIN DEALER LABOUR RATES, charged at an additional 999, Hpi Checked, Part Exchanges Welcome. Low Rate Finance/PCP Finance Options Available, Over 100 Cars and Up To 50 pictures Available Visit Our Website www.beckevans.co.uk call now Tel: 020 8302 0860. One of the world's automotive giants, Japanese manufacturer Toyota has a proud history of building reliable, well-equipped vehicles that always perform. 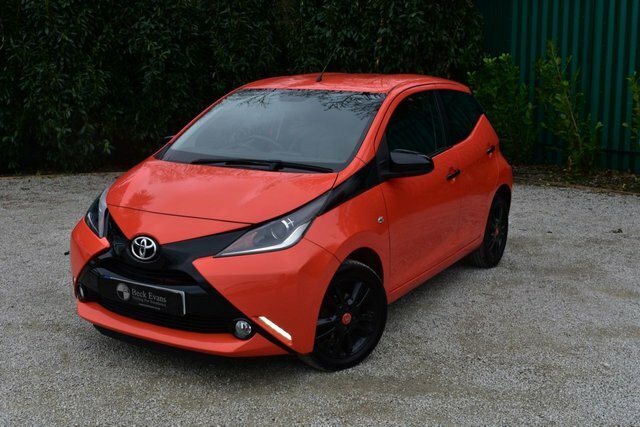 No matter whether you're searching for a compact family car or a new off-roader, there's sure to be a used Toyota for sale in Sidcup to meet your needs. Discover the compact AYGO, find yourself behind the wheel of a rugged used Land Cruiser, or enjoy the thrill of pure power offered by Toyota's GT86 coupé. 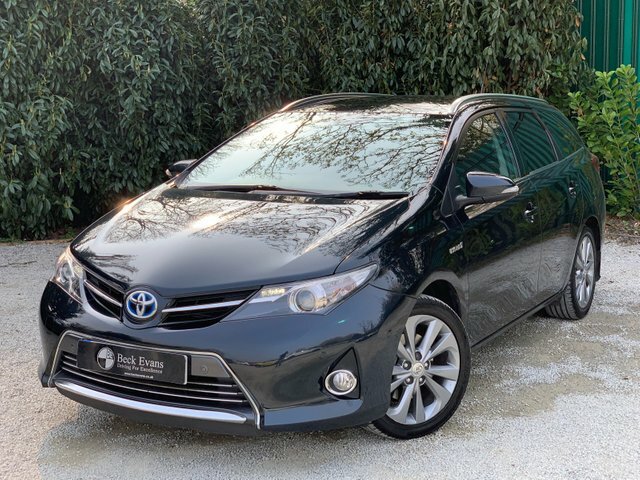 You'll find the complete range of used Toyota models available through Beck Evans (2000) Limited listed right here on the website. Contact a member of our showroom team to find out more and to book a test drive in the vehicle of your choice.